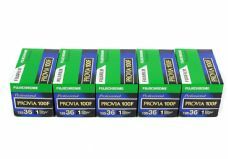 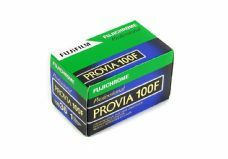 Fuji Fujichrome Provia 100F boasts the smoothest, sharpest performance of any 100 ISO colour film in the world, and is a truly remarkable development of this popular range of reversal films for the professional. 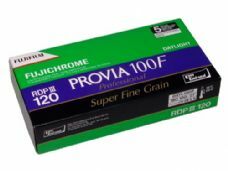 The result is a film that couples exceptional image quality with incredible ease of use, delivering the same versatility and dependability that photographers have come to expect from professional Fujichrome. 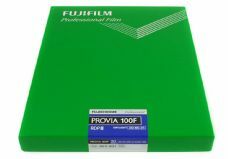 Colours are punchy, but not like Velvia. 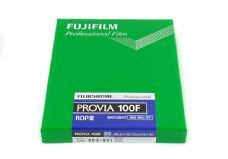 Skin tones are safe.